&bull; Our professional CAD Engineer can offer the floor drawing under your requirements. Payment Term: TT 30% deposit before production, balance before shipment. Warranty: 5 years warranty is valid under proper usage. is a famous manufactory in Guangdong China, found in 2010. We have rich experience in design, development, production and sale of furniture. 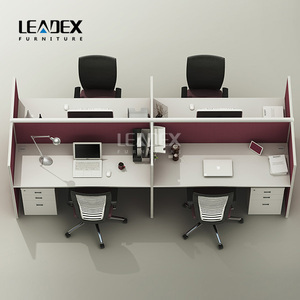 2)What are your main products9 Our main products is office furniture such as office sofa, executive desk, meeting table and so on. 3)May I know what is the price that you offer in sqft, or other9 Our quotation depends on your each single furniture, not sqft. 4. We can provide the good service, good quality, competitive price. We offer our alients best quality product,fast-reflection service and also best price. Q2. Can I negotiate the Prices9 A2: At first, the prices we quote are base on wholesale price. 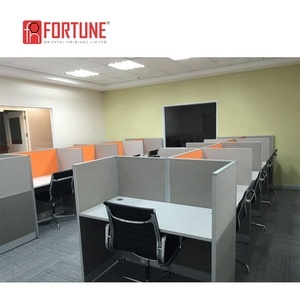 Suzhou Runsheng Architectural & Decorative Material Co., Ltd.
Why Ofmart9 Golden credit, the most professional supplier of steel office furniture, has over 12 years experience in office furniture field. The products include: steel mobile pedestal, steel file cabinet, steel locker, desk, workstation, book shelf, apartment bed, compactors etc. Where is your factory located9 How can I visit there9 Our factory located in Beijing, Capital business center, about 15 minutes drive from Beijing Capital International Airport. 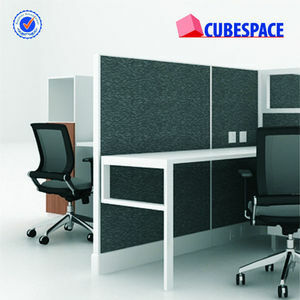 Alibaba.com offers 959 workstation divider products. About 63% of these are office partitions, 2% are screens & room dividers. 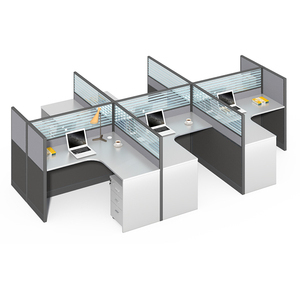 A wide variety of workstation divider options are available to you, such as metal, wood. 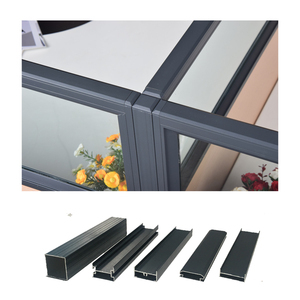 You can also choose from aluminum alloy, stainless steel. As well as from free samples, paid samples. 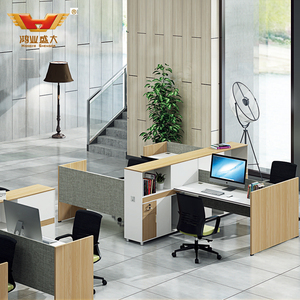 There are 963 workstation divider suppliers, mainly located in Asia. The top supplying countries are China (Mainland), United States, and Malaysia, which supply 97%, 1%, and 1% of workstation divider respectively. 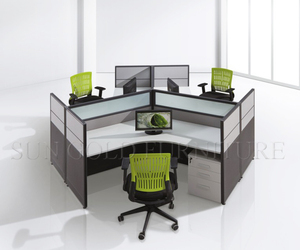 Workstation divider products are most popular in North America, Mid East, and Domestic Market. You can ensure product safety by selecting from certified suppliers, including 451 with ISO9001, 346 with ISO14001, and 180 with OHSAS18001 certification.